As Boxers, we Shadowbox to prepare ourselves physically and mentally for a match. This movement is a means of finding rhythm while perfecting style and technique. 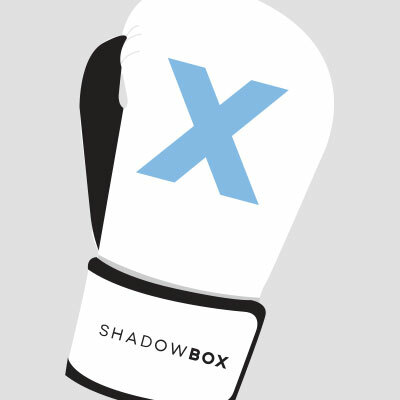 Paired with elements of modern day training methods, Shadowbox is the foundation for evolving the group class fitness experience. By reimagining this ritual, we’ve created a full-body workout incorporating high-intensity rounds of shadowboxing, body-weight exercises and heavy bag work using various guided punch combos. The evolution is a 45-minute workout to both lose and find yourself.